Wish Upon a Southern Star (published September 2017) is a collection of retold fairy tales by 21 New Zealand and Australian authors for the Young Adult readership. It was an honour to be part of this anthology with my satirical story, Snapunzel. The collection was nominated as a finalist for the Sir Julius Vogel Awards for Best Collected Work which was a wonderful accolade to add to the positive reviews it has received. 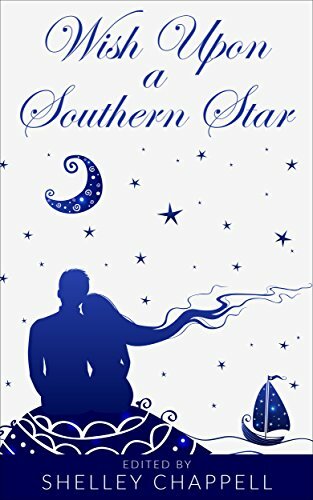 Buy your copy of Wish Upon a Southern Star here.